On Saturday I found some time in my schedule to stop by for the grand opening of Edmonton's newest coffee digs, Iconoclast Koffiehuis. 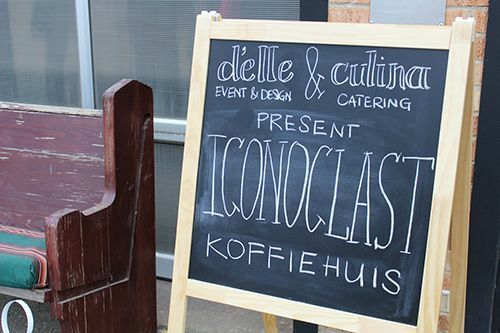 D'Elle Event & Design and Culina Catering partnered up with Iconoclast to host the party and I was excited to see what they had in store. 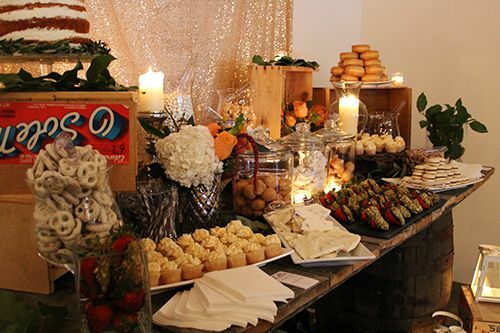 As we walked into Iconoclast we were greeted with the sight of the grand coffee bar and a flute of champagne. After taking a quick walk around I was quite surprised that they were promoting the space as an event and wedding venue - something I never would have imagined! D'Elle Event & Design put together an elaborate table which proved that the right decor can transform any space into a celebratory environment. 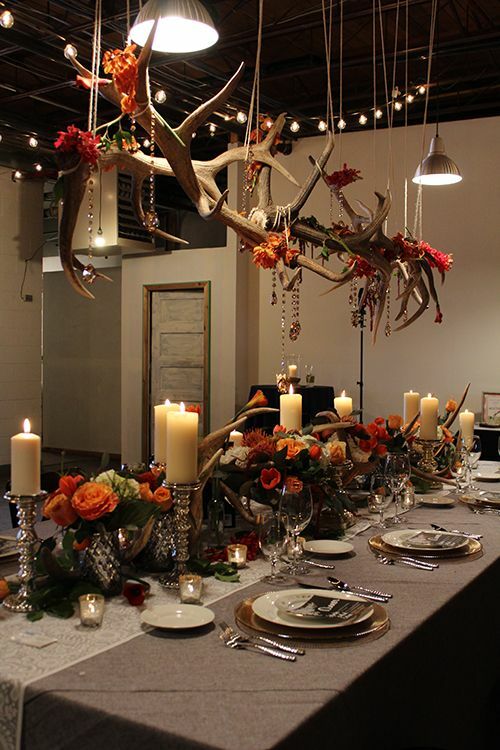 Everything about the table was gorgeous and I would absolutely love to host a quaint get together here. 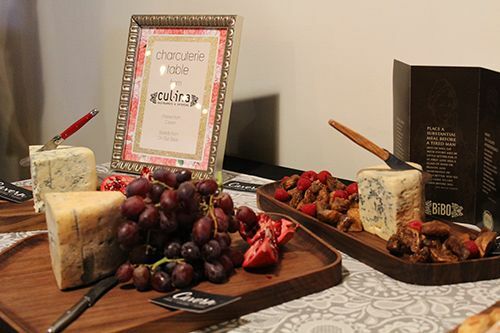 Culina Catering did a wonderful job serving up hors d'oeuvres (as always), and I loved the charcuterie table they put together with local cheeses and spreads. 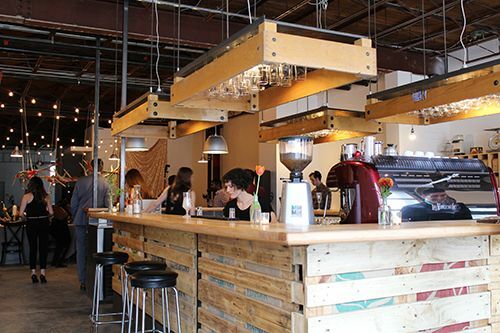 Although coffee wasn't the star of the show that evening, I'll definitely be back to see what a typical day at Iconoclast is like and grab a cup of joe. Perhaps I can convince them to let me play around and roast some coffee beans? We'll see. I love checking out new coffee houses too! I love the way everything was set up! 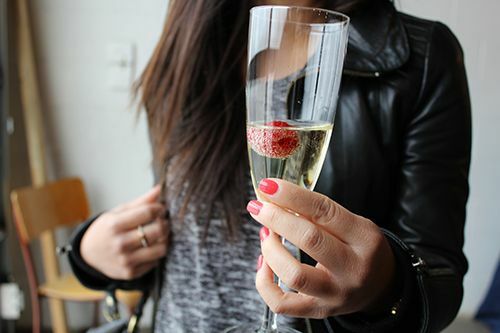 Raspberries & champagne!